NEW YEAR. VERY HAPPY US! 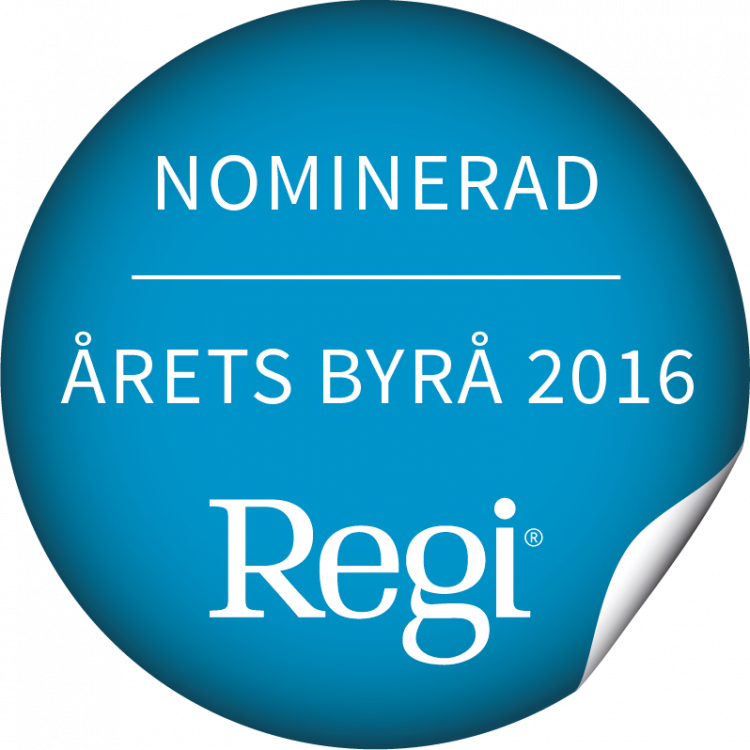 Only January 12th and already official nominees for this years Årets Byrå (branding & design). Fingers crossed for February. 2017 looks like being another great year.